An advertisement hinted that 12 titles will likely be removed from Xbox's Game Pass program at the beginning of March. 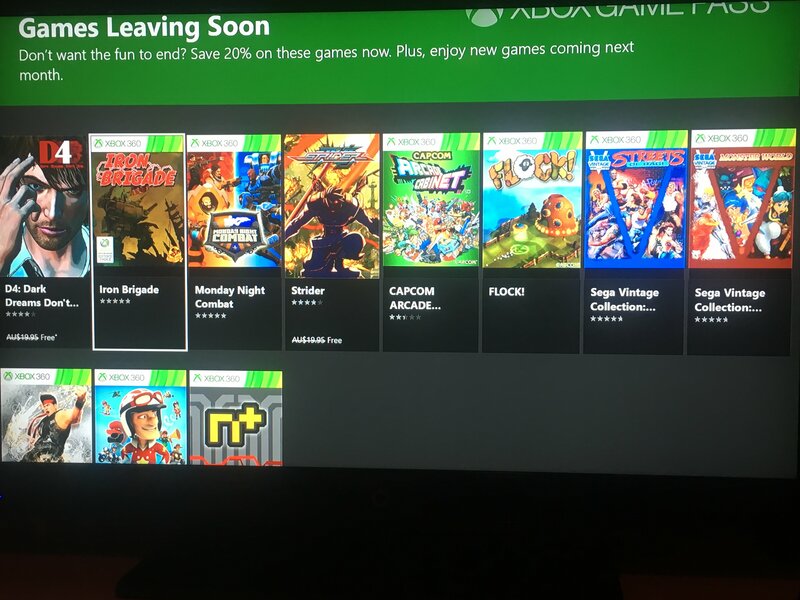 The information was posted to the Xbox One subreddit accompanied by a picture of a page titled "Games Leaving Soon." There has been no word from Microsoft yet aside from the appearance of this section within Game Pass. 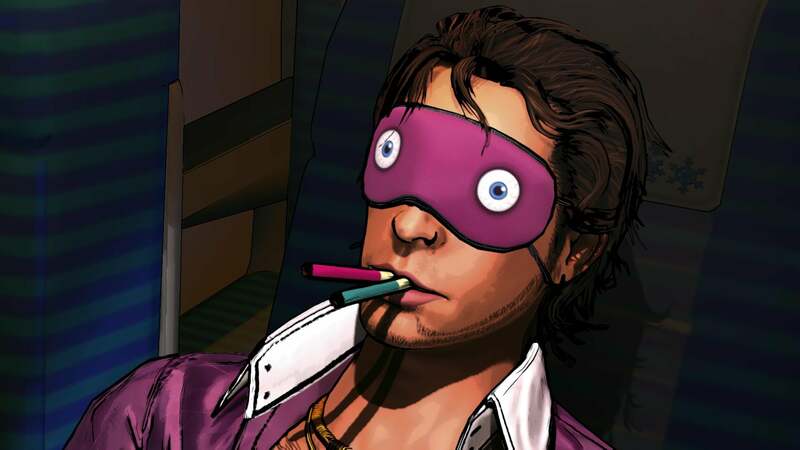 If you're interested in playing any of the listed games through the Game Pass subscription, it'd be a wise decision to prioritize them before the month's end.